Bou, the reigning World Champion, took the first win of a season that promises to be exciting, close-fought and spectacular. After tying Jaime Busto in Round Two, Bou got the better of his young former teammate in the Final, Busto claiming his first X-Trial podium on his debut as a GasGas rider. Both riders got Vendée´s capacity crowd up on their feet and, along with the other competitors, provided top-quality action throughout. The Final itself was only decided in the last ride of the night, but it was Bou who held the early advantage after a fiasco suffered by his head-to-head rival in Section Two. Bou completed the same section without dropping a mark and, although he went on to lose ground in Section Four, did comfortably enough to hold on for victory. The final step on the podium had been claimed in Round Two by Adam Raga, recovering from a dramatic crash in the final section of the first lap that saw him clatter to the ground spectacularly. He made it through to Round Two nonetheless, but as the first rider to tackle each section he was unable to match the group winner Jaime Busto, who qualified at his expense and also eliminated Jaime Busto. James Dabill also enjoyed a night of recovery, claiming an excellent fifth position having fought back from a five-mark score in the opening section of the night. 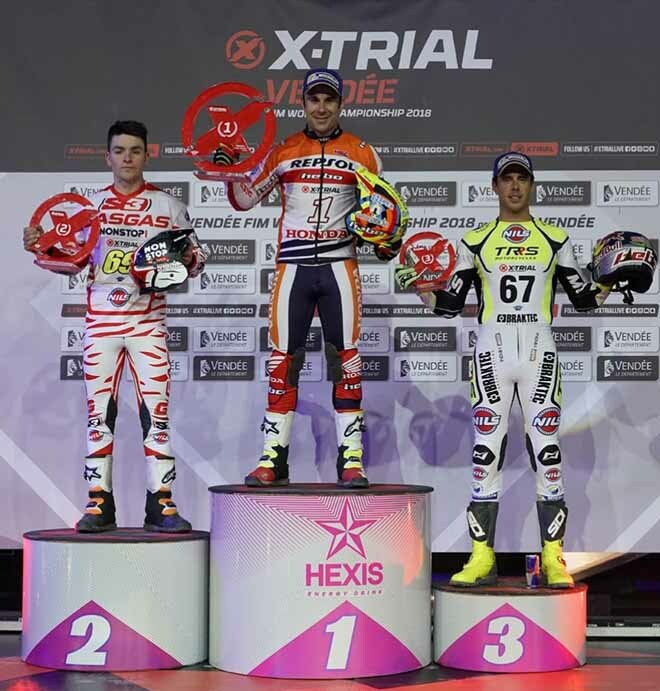 Arnau Farré (Vértigo), Matteo Grattarola (Montesa) and Jorge Casales (Vértigo) were eliminated in Round One, with home rider Benoit Bincaz impressing in the preliminary phase and delighting the crowd with a hard-earned sixth position. Jaime Busto (2nd Position): “It´s been a great debut with a new team and on a new bike. I felt comfortable right from the start, and making it to the Final is the result of excellent work from the whole GasGas team. I tried my best to make things difficult for Toni right to the last momento, and I´m happy with the result, my riding and the atmosphere in Vendée today. 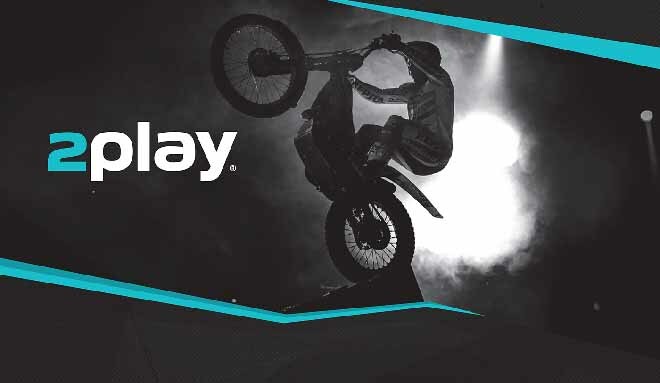 The second round of the X-Trial FIM World Championship will take place in Montpellier on 13th January.